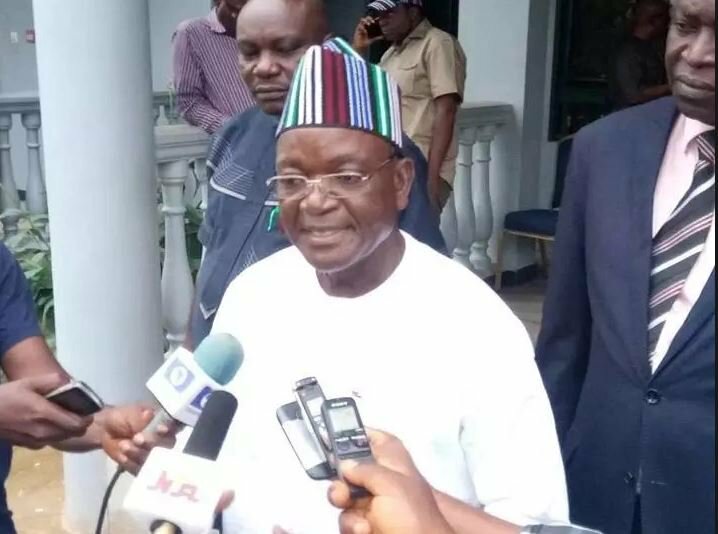 Governor of Benue State, Samuel Ortom, has blamed youth unemployment for the various agitations across Nigeria, especially by the now proscribed IPOB. Ortom said this in an interactive session with newsmen in Abuja, on Thursday. He said, “I think that this agitation that we are talking about, if you look at the majority of the people that are visibly seen from the Biafran agitation that has now been proscribed; you discover that they are mainly youths. “Youths are all over the place. If you hear what the Arewa coalition did, they are still youths. To me, I think that it is lack of employment. And it’s a very big challenge we have to contend with. “I have known that even before I started campaigning to be governor even as governor, what troubles me every day is how to surmount this challenge. “I feel that this agitation and all these problems, threats from here and there are coming as a result of not engaging these youths because the hand that is idle becomes the devil’s workshop.